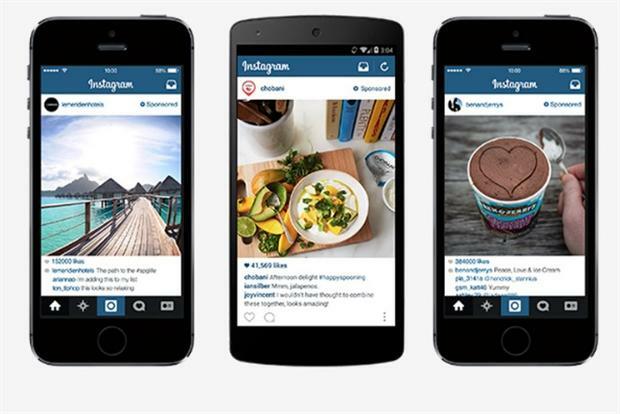 Instagram has announced that in the next few weeks sponsored posts will be available to UK advertisers. Ads will be rolled out slowly to start with, companies with existing large audiences and high engagement will be the first to have access before the real advertising platform will be readily available. There’s been a lot of frustration online from users at the prospect but we can’t wait to see what results can really be driven. 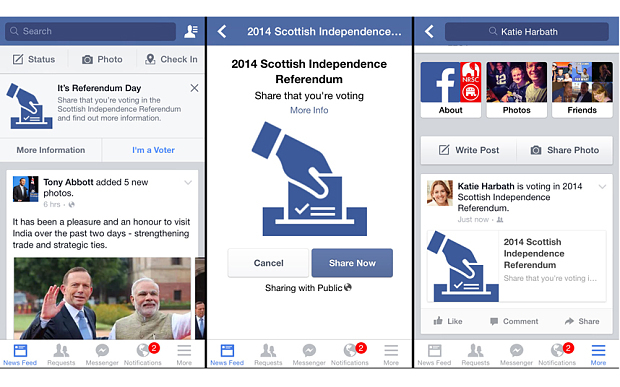 With all eyes on the referendum this week Facebook launched a button specifically for Scottish users to tell friends they had voted with an’I’m a Voter’ button appearing in the news feeds of all those eligible to vote (although their actual vote was not revealed). Since the start of August, Facebook claims there have been over 10 million interactions linked to the Scottish referendum in the UK alone, including over 8.5 million interactions in Scotland! 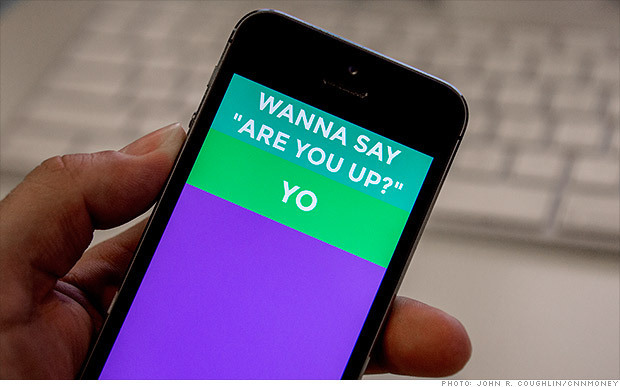 Three months after the big hype about messaging app Yo! has died down founders have revealed that users are still sending Yo! alerts en masse with 15 sent every single second – incredible for an app that baffled and irritated marketers at launch. Founder Moshe Hogeg originally designed the tool for when he wanted a way to easily dial up his assistant or let his wife know that he was thinking about her but is already thinking about future potential with the Apple Watch. 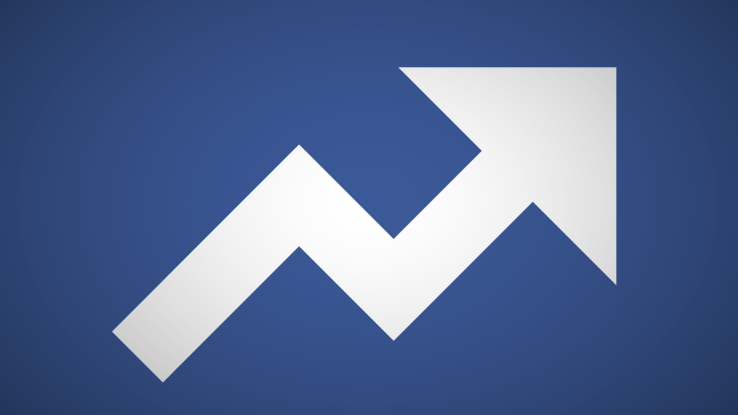 In a bid to compete with Twitter’s hold on real time news Facebook has announced News Feed changes that will surface posts that mention Trending Topics sooner and higher in the feed. More importantly this new algorithm will also look at when people like and comment on posts from friends and Pages so it can stop showing posts when they’re no longer relevant. In theory at least. She’s one of the most successful women in music right now but all eyes were on Beyonce’s Instagram account for altogether more sceptical reasons this week with claims that yet another selfie had been photoshopped. It’s not the first time fans have spotted the evidence (wonky distortions in between her legs in case you were wondering) but photoshop fails aside at least we know that Queen B worries about taking the perfect selfie too.